If you’re looking forward to a day filled with love but still figuring out the perfect day, we have included a few local options that offer a range from indoor, outdoor, food and activities. We hope that whatever you decide on, it’s a day filled with family, friends, and happy moments that become favorite memories. Enjoy one of the best restaurants that Newport has to offer, whether you’re looking for quaint and cozy, elegant and close to shopping or somewhere with an ocean view, the following are some local favorites that are sure to be a mouth-watering delight: Bayside, Fleming’s, Pelican Grill, Farmhouse at Roger’s Gardens, Bandera, Five Crowns, Sabatino’s, The Beachcomber at Crystal Cove. Set sail this Valentine’s day! Book a Valentine’s dinner cruise, available on Valentine’s day or Valentine’s weekend, Hornblower Cruises & Event’s offers a 3-hour private yacht cruise on the harbor, private table, 5-course dinner and more. Book now through Hornblower’s website. If an evening isn’t long enough and you want a bit more time to relax. 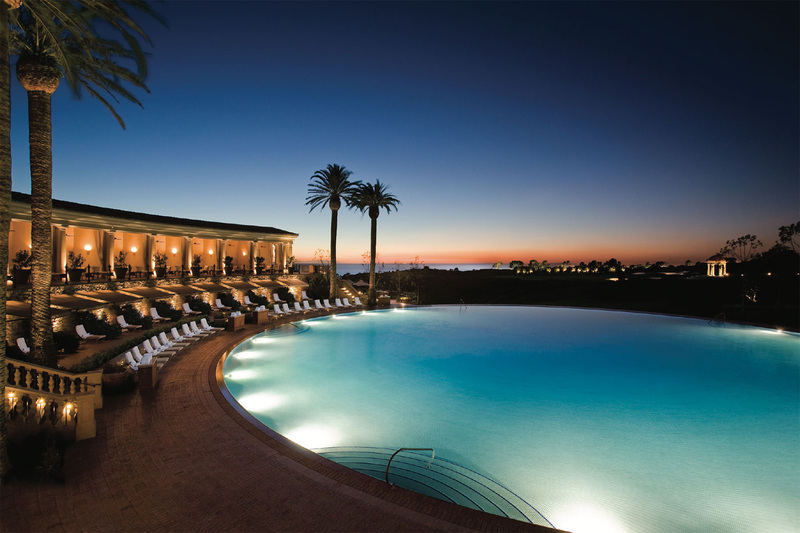 Enjoy an overnight stay or two at Pelican Hill. Pelican Hill offers true serene relaxation from ocean views and activities to a variety of spa treatments. Take in the ocean breeze and experience true relaxation. Spend time with your loved one(s) and take a cooking class at Sur La Table. Sur La Table offers classes at their many locations where you can spend the evening learning and enjoying the fruits of your labor. There’s not much that can surpass the feeling of ocean breeze and sounds of crashing waves. 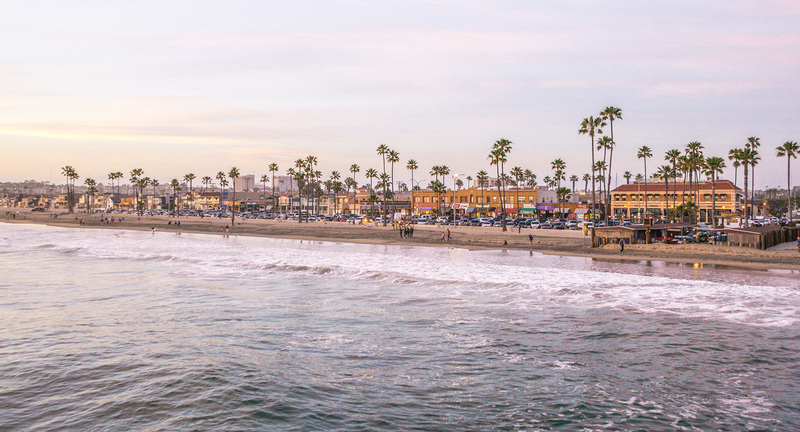 We are lucky to live in one of the most beautiful coastal areas, surrounded by world-renowned beaches. Pick your favorite local beach, grab a charcuterie plate, your favorite drink and a blanket and set up a front row, beach dining of your own. Do you have another local favorite, let us know in the comments below.